Nitrite HR (0 to 2000 mg/l). 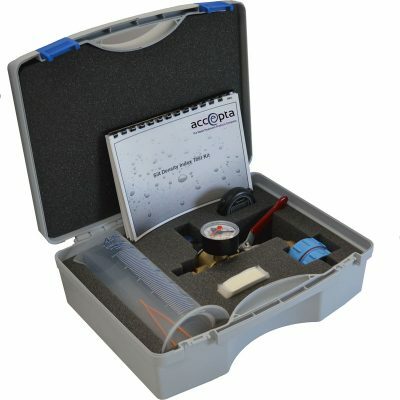 The Accepta comprehensive Closed System Test Kit for heating and chilled water systems has been developed specifically for engineers and treatment professionals responsible for the maintaining and management of closed water systems. 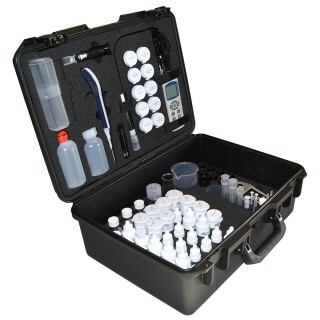 This test kit has been designed to include the key parameters which enable the optimum operating conditions in these water systems. 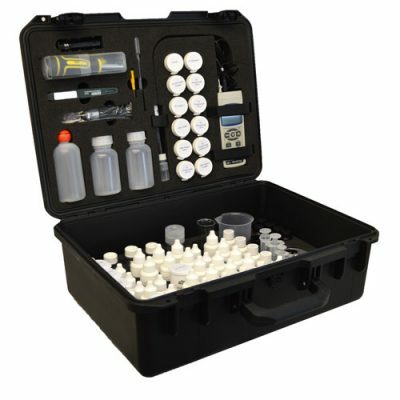 The kit is supplied in a robust carry case with reagents and instruments secured by a high quality chemical resistant foam insert with sufficient chemical reagents to carry out between 100 and 200 tests. Closed Water Systems for Low Pressure Hot Water (LPHW), Chilled Water & Heating require regular and careful monitoring to ensure the correct water conditions are maintained within an approved treatment programme. 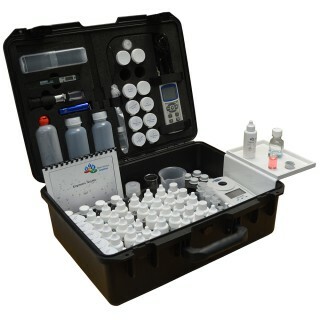 Note: test kit includes Filtration & Sulphuric Acid 50% for True Soluble and Total Iron. If you require additional information or specialist technical support concerning our closed system water test kits please contact Accepta’s technical support team.